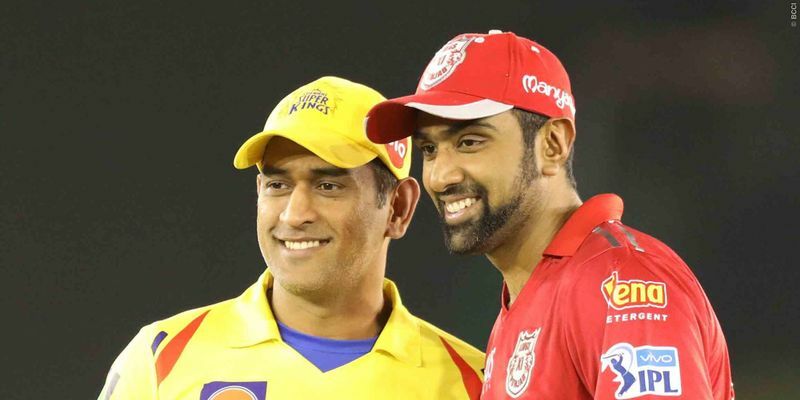 Despite taking the game deep, an injured MS Dhoni failed to give the finishing touch to the match and Kings XI Punjab scampered home by four runs. However, while Dhoni’s heroics were applauded, Chris Gayle’s stunning comeback meant, normalcy has been attained in the Indian Premier League. In this age of T20 leagues, Chris Gayle is a nomad who wanders from one team to the other. But if ever there is a place that the Caribbean powerhouse can call his T20 home, it's India and Bangalore. The big man had ensured that Bangalore fell in love with him over the two seasons of 2011 and 2012 and the rest is history. In 2013, on a hot day at the Chinnaswamy, Gayle murdered the Pune Warriors as he smashed 17 sixes in a once-in-a-lifetime exhibition of power hitting en route to an unbeaten 66-ball 175. Those one and a half hours made him the "Universe Boss" that he calls himself. And when he didn’t find a bidder in this year’s IPL auction, every Gayle fan in India would have muttered a few expletives at the franchises. However, everything became alright with the IPL world when Punjab finally decided to throw their hat in the mix for him. Today, when Gayle opened the batting, he showed signs of the entertainer that he is. The innings was a terrific exhibition of the damage Gayle can inflict even when he is well past his prime. For Punjab, it is imperative that Gayle bats well and for Gayle, well, he has a legend to live up to. Sometimes when you’re not at your best, the feeling of being wanted can do wonders, and the whole world, not just the country, wants him to fire. After being dropped from the Indian limited-overs set up, it was quite clear that R Ashwin had work to do to to get back into the reckoning and he reached out to long-time friend and coach VRS Guru Kedarnath at Gen-Next Cricket Institute. At the start of his career, Ashwin appeared as someone who had a lot of tricks up his sleeves, but with no steady stock ball. He had many weapons in his arsenal but was not adept at using them properly. He came to realize that picking up a wicket is a cognitive process, where one knows exactly how to get the batsman out rather than throwing every trick at the batsman, hoping for a mistake. He also knew that leg-spin was the way forward in world cricket. He practised that trick in the Vijay Hazare Trophy for Tamil Nadu and has used it in the IPL with great effect. Today, coming in, full of energy, he shot the conventional leggies and coupled that with a few sliders and flippers, which confused the batsmen completely. Even MS Dhoni, someone who has seen Ashwin and played alongside him for as long as 10 years, couldn’t understand them and the team looked strangled altogether. Planning any dismissal of a batsman needs immaculate amount of thinking, and executing a completely different art such as leg-spin with such precision needs sheer belief in one’s ability. Ashwin, who has crossed many a hurdle to establish himself as a force in international cricket, knows how to do that.